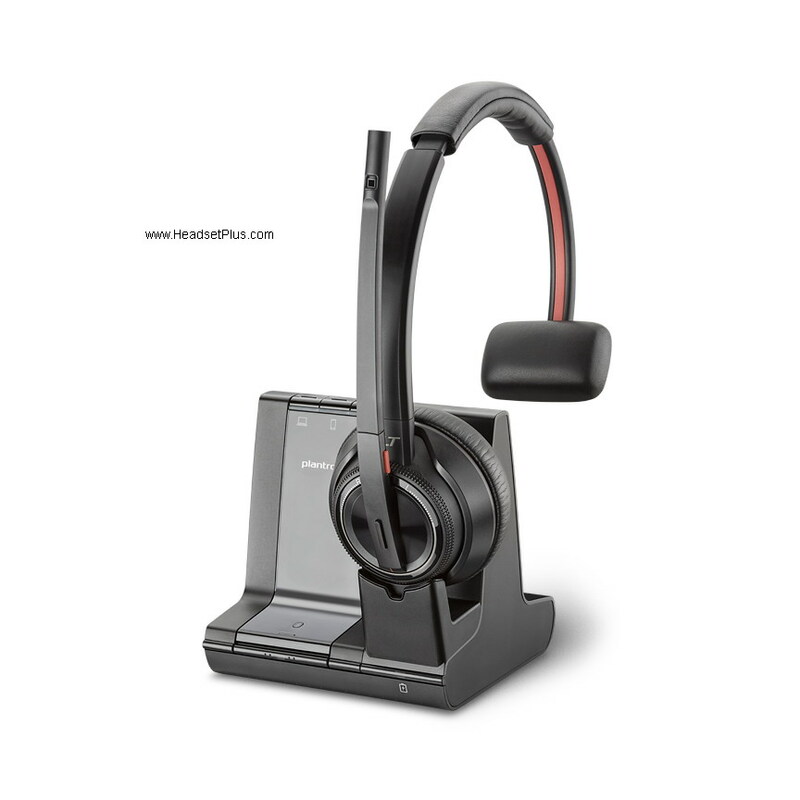 Plantronics Corded Headsets: Select any headset from the Plantronics Polaris Headsets page. They're already pre-packaged with the necessary "Plantronics A10 cable (part# 66268-02)"
Jabra/GN Netcom Corded Headsets: Choose any model from the GN Direct Connect Headsets page. These headsets include the GN1200 smart cable (setting 7) for 8x8 (Packet8) phones. Wireless Headsets: Both Plantronics Wireless Headset and Jabra Wireless Headsets are compatible with Nortel phones. For remote answering on the 8x8 (Packet8) phones you need a Plantronics HL10 Lifter or GN 1000 lifter for Jabra/GN wireless headsets. Below is a small sample of our compatible headsets from Plantronics and Jabra.